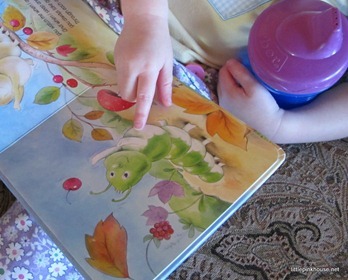 When our new Hermie and Wormie books arrived, we sat down to read them and I finally met Hermie, “the Common Caterpillar.” The board books were perfect for my 2-year-old. 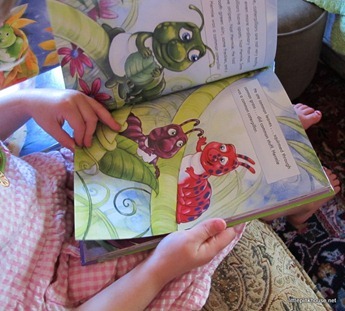 And my almost-4-year-old listened intently to the entire “early readers” story of Hermie, A Common Caterpillar. In Max Lucado’s inimitable style, he tells a story for little people that gets the message across to big people, as well. 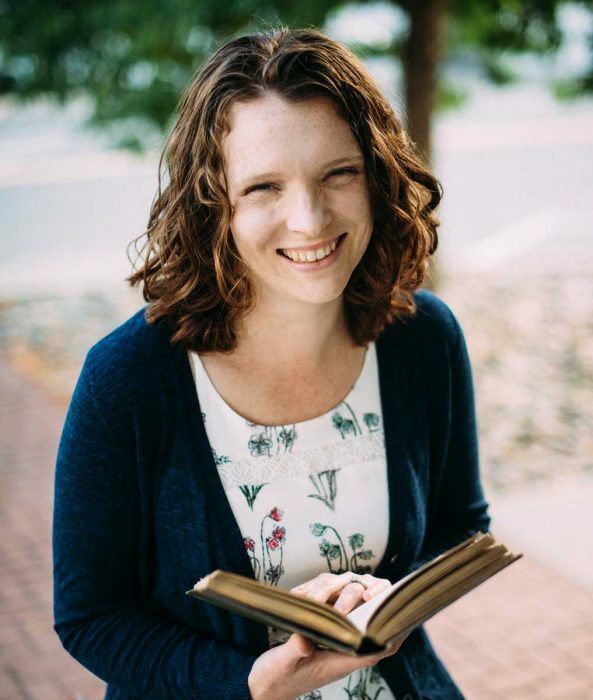 “God’s not finished with me yet” is the overriding theme—one that’s just as important for me as for my girls! I love the rhymes in Thank You, God, for Loving Me and Thank You, God, for Blessing Me—and the adorable watercolor illustrations that accompany them. 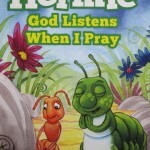 And Hermie, A Common Caterpillar has such bright and vivid pictures illustrating the always-miraculous tale of a caterpillar’s transformation into a butterfly. You and your children will love them! But the best part? 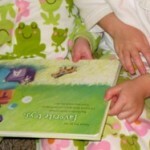 Tommy Nelson is giving away all three books to one of my blog readers! 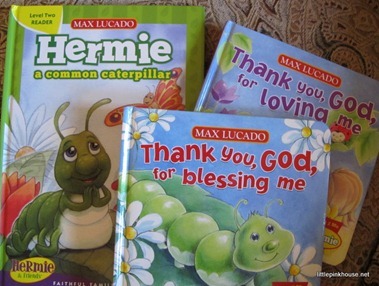 Comment and tell me about a children’s book or movie series that you grew up with to enter the Hermie Extravaganza giveaway from Tommy Nelson. I also had the little house books, lots of Richard Scarry, little critter, bearstein bears , and golden books when I was younger. 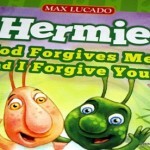 I love Hermie — these books are so fun! The Box Car Children. I read every on in our little small town library. 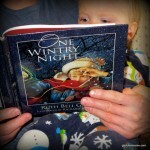 I grew up with my Mom reading great “oldies” like Katie and the Big Snow (I think it’s out of print now). 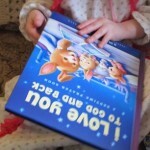 It presents “stick-to-it-ness” in terms that a child can understand. It was my favorite when I was little, and I still enjoy reading it out to chrildren. Little House on the Prairie was a big one at our house. When I was older, I loved the Grandma’s Attic books. Little House on the Prairie series. Loved it because we shared the same name. As a kid, that was pretty cool, i guess. no tv and really no children’s series–but i grew up to the sound of my father reading chronicles of narnia. i will always love that! Congratulations, Claire! You’re the Hermie Extravaganza winner! I’m so sorry you never got my first email! I emailed you back and I hope you get it this time. Otherwise, I just need your name and address to give to Tommy Nelson. 🙂 Thank you! I was introduced to the Little House on the Praire books when I was in the third grade living in the city. They became my all time life favorite books. 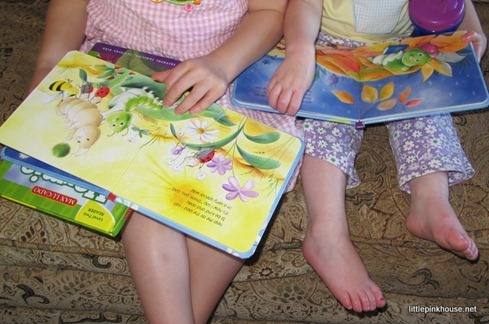 I read them to my children and now my grandchildren have been introduced to them. I think that my desire to live in the country, have a garden, harvest and put up our own food, and do things “the old-fashioned” way was born in me reading those books. And thankfully, that is the life I have been able to have! My mom read us the Robert McCloskey. Blueberries for Sal, One Morning in Maine, Make Way for Ducklings, Homer Price (when we were older), Lentil… such cute books; so clever, such lovely illustrations. Love them.